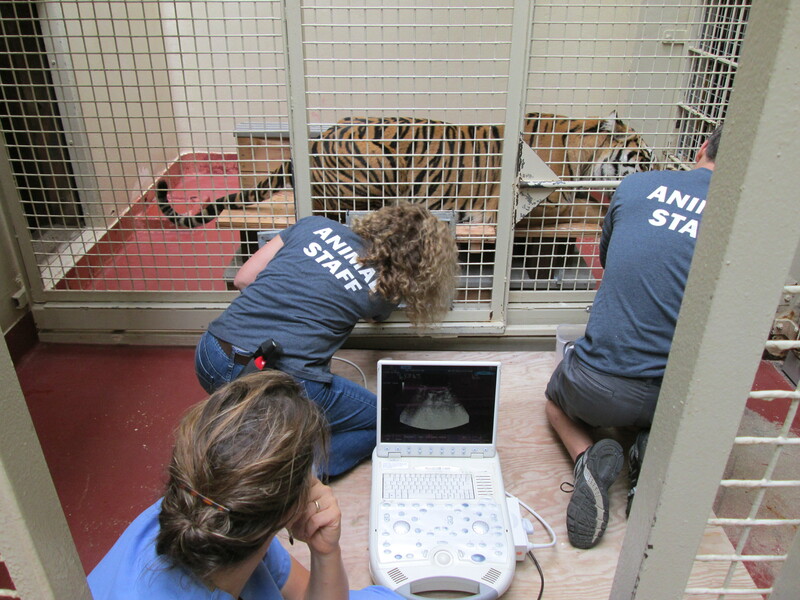 Debbie Marrin, Director of Training and Behavioral husbandry, San Francisco Zoo (Episode 6). How to get started with your career as an animal trainer. How animal training can help with conservation in the wild. The huge benefits of using positive reinforcement as a behavior change tool. The importance of empowerment, trust, partnerships, and Feng Shui (Environmental arrangement) when training your animals. How to develop positive partnerships and relationships with your animals. The importance of developing a deep understanding of behavior and knowing your individual animal. 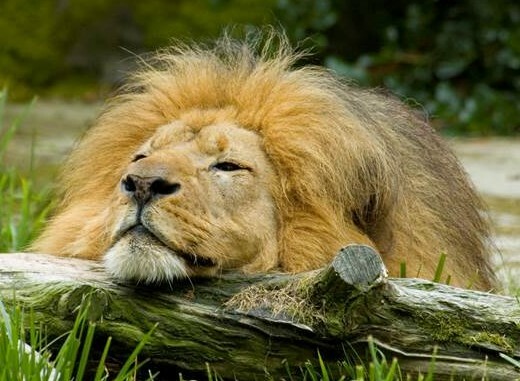 Plus much more great information about animal training and enrichment. 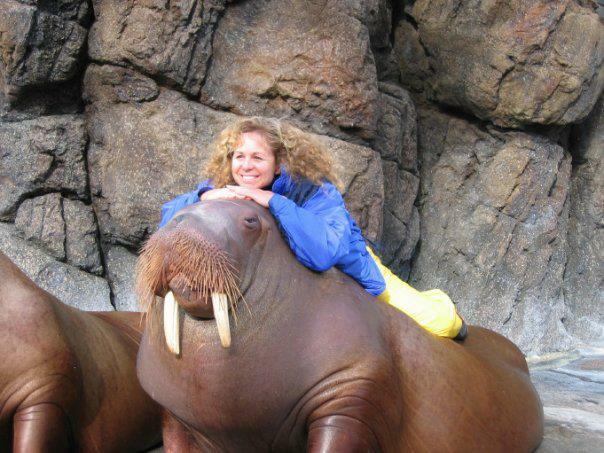 DEBBIE MARRIN PROFILE (Animal Training and Enrichment). Like other people highlighted on this website Debbie Marrin is very passionate about providing optimal animal care, and practicing positive training techniques that benefit the animals she works with. Debbie has worked with animals professionally for over 40 years. During that time Debbie has held many different job titles and worked with numerous species of marine, exotic, wild, and domestic animals. Her training style has always been based on positive reinforcement training. Debbie is grateful that throughout her career she has had the opportunity to be mentored by many highly successful trainers whose words of wisdom and lessons have stayed with her throughout her career. Debbie began her career at Lion Country Safari in Southern California working with exotic animals and then attended and graduated from the Exotic Animal Training and Management (EATM) Program at Moorpark College. 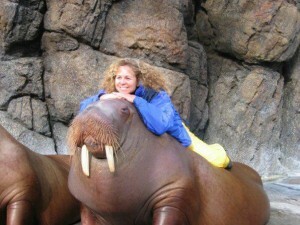 After graduating EATM Debbie spent the next 27 years specializing in marine mammal training at Marine World Africa USA. Debbie also started training animals for shows and non-invasive research projects. In the mid-1980s she was given the opportunity to start the dolphin husbandry training program, and later the walrus husbandry program. Debbie also supervised the killer whale husbandry program for several years. Husbandry and research training had become her unplanned specialty. 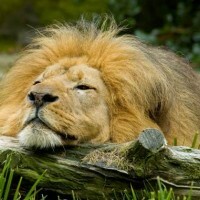 In 2008 Debbie started work at the San Francisco Zoo as a Carnivore Keeper, then Assistant Curator and currently she holds the position of Director of Training and Behavioral Husbandry. Her current goals are to teach and mentor other trainers and to continue to advance animal training and enrichment practices for all animals. Thank you so much Ryan and Debbie. I loved the insight to the motivation techniques. I had a few AHHA moments during the podcast. I look forward to every new podcast, it feels like during each one a new penny drops for me. This is awesome! I loved it. So much insightful information! Nice interview! I have never had the pleasure of meeting Debbie, but have heard of her so I enjoyed hearing about her experiences. It’s nice to see the positive comments. Thank you, it makes me very happy if my podcast with Ryan provides information that helps people help animals. Tara, I hope we have the pleasure of meeting some day. I love talking training and behavior with other passionate behaviorist. Loved this podcast, thanks for the good ideas. I loved the idea of an unmotivated animal, in how not only do you need to think about value of reward but how the reward is given! Can’t wait to learn more! !